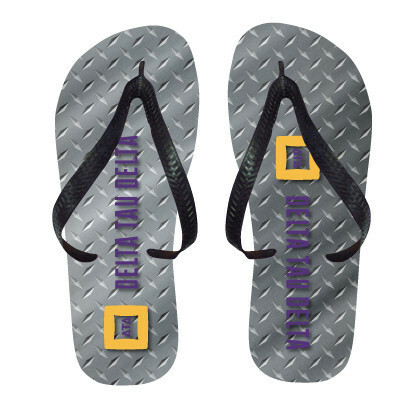 Show off your Delta Tau Delta pride with these full color, and vibrant flip flops. The design is printed on a white imprint area on the top of the flip flop (the rest of the sandal and straps are black), we then attach the straps, and they are ready to wear. Further sizing information: Small Pad Size 10"x 12". Medium Pad Size 10.5" x 12.75". 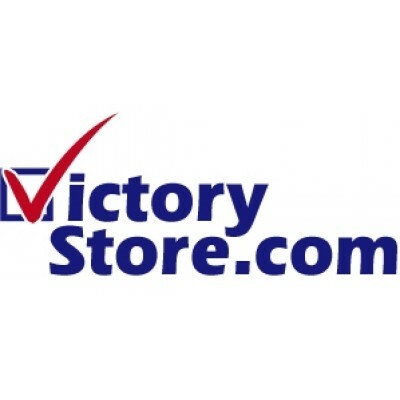 Large Pad Size 11" x 13.5".